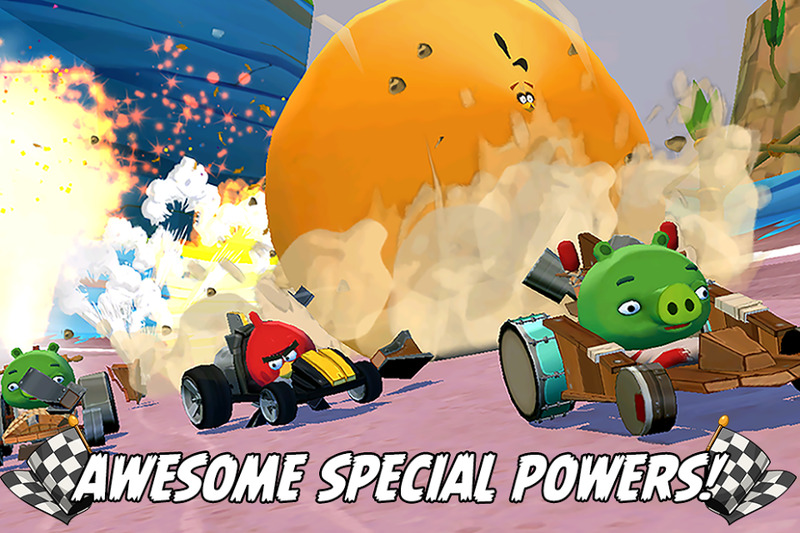 Angry Birds are back on Chromecast! Attention: To activate the ‘Chromecast’ option you must first play the tutorial. Through the same explanation of the tutorial, they will show you how to cast the game with your Chromecast device. While you get points, complete circuits and missions, new characters and karts will be unlocked. Run like a bird or pig in a 3D world. Upgrade your car to compete on a lot of tracks, roads, aerial acrobatics contests and off-road racing. If you still think it does not sound fun at all, there are awesome special powers to crush your opponents off the road and special powers that are unique to each character. Test your skills with amazing game modes: Race, Pump Time, Fruit Splat, Chase the Champion, Versus and local multiplayer! Note: We recommend playing connected to a WIFI connection. This game is free, but offers in-app purchases. 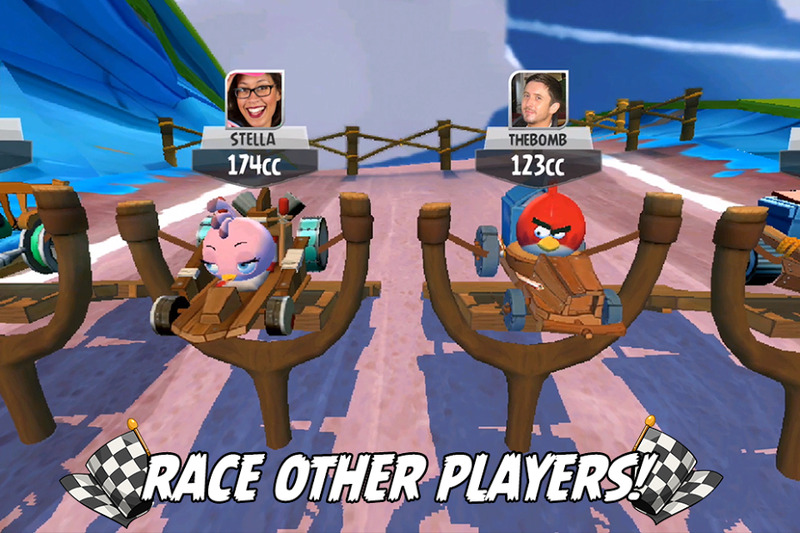 Each Android device must have the game installed to play in multiplayer mode. The official USA Network app to watch your favorite shows!